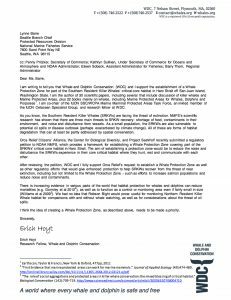 We, the undersigned organizations, call upon the National Marine Fisheries Service to rapidly begin the regulatory process needed to establish a Whale Protection Zone on the West Side of San Juan Island, Washington. Despite these targets and new regulations, the Southern Resident Orca remain endangered and are declining, rather than recovering, with the most recent census count of just 78 members (for J, K, and L Pods combined). This is the lowest number since 1985[v] ­ the Orca are no better off now than three decades ago. As whales starve, they consume the toxins locked in their blubber reserves. 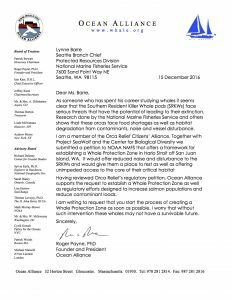 Unfortunately, in the newly established regulations, NMFS did not include the geographic Whale Protection Zone the agency originally proposed. 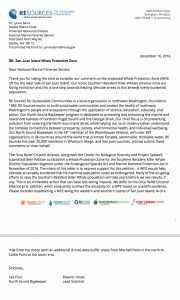 A WPZ on the west side of San Juan Island is a key missing piece of regulatory protection that will give the best chance of saving the Orca population from extinction. 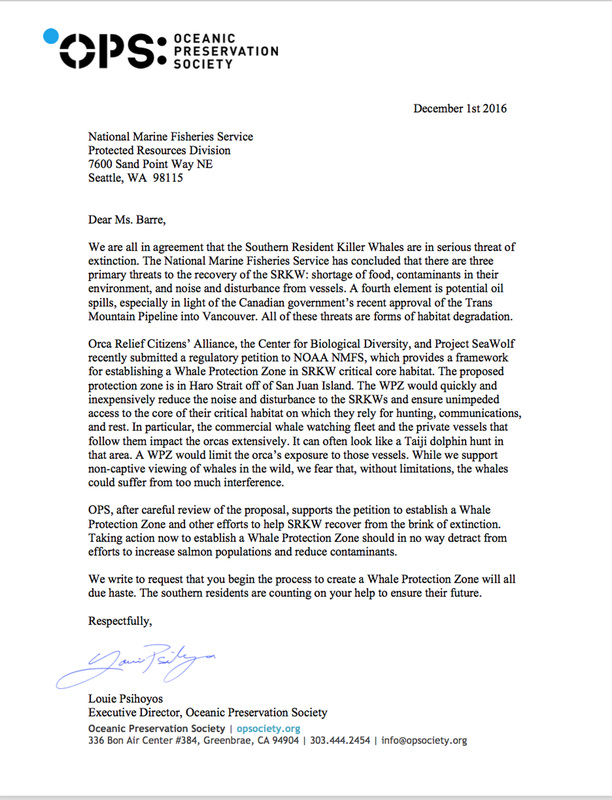 Therefore, to prevent further harm and to begin the recovery of this endangered species, we, the undersigned organizations, call upon NMFS to rapidly begin the regulatory process needed to establish a Whale Protection Zone on the West Side of San Juan Island, Washington. 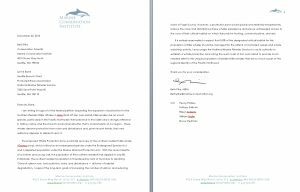 Together, the Coalition will work with NMFS and other interested parties to determine the best approach to design, management, and enforcement of the West Side Whale Protection Zone. 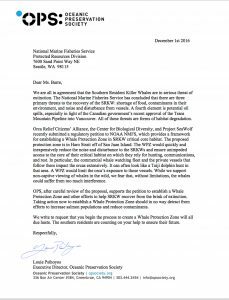 If your organization is interested in joining the following groups in support of a Whale Protection Zone, please contact Executive Director Scott West at scottwest@orcarelief.org or call him at 425-299-8727 for more details. [i] Federal Register 76(72):20870-20890. 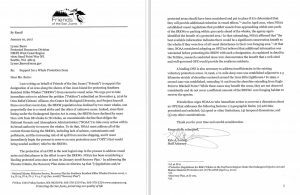 [ii] “prohibit vessels from approaching killer whales within 200 yards (182.9 m) and from parking in the path of whales when in inland waters of Washington State.” Federal Register 76(72):20870. [iv] Based on a starting point of 81 animals in 2001. Recovery Plan for Southern Resident Killer Whales (Orcinus orca). 2008. 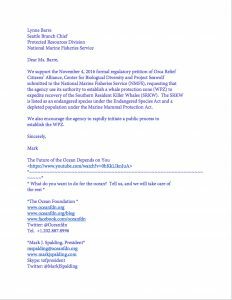 National Marine Fisheries Service. page IV-4.